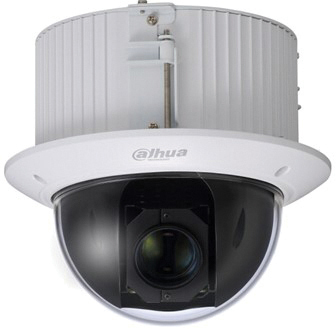 The 4MP in-ceiling PTZ Dome camera features a 1/3-in. 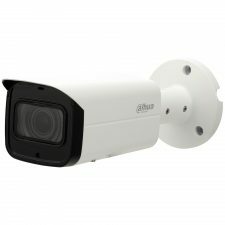 CMOS imager with a 30x optical zoom lens for capturing indoor, mid to long-range video surveillance. 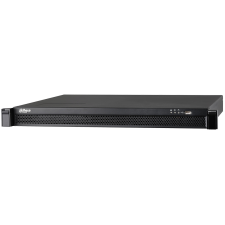 The camera uses the Smart H.265+ video compression standard to improve encoding efficiency while preserving high-quality video. 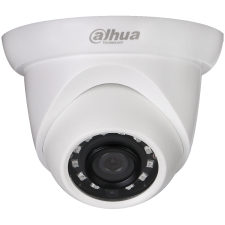 The PTZ camera is equipped with quick and accurate pan/ tilt/zoom control and True WDR for applications with direct sunlight or glare. 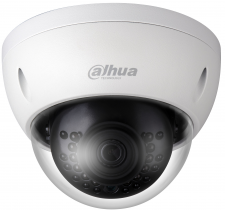 For a more efficient surveillance system, the camera features onboard analytics (IVS) so that violations to user-set rules can be quickly identified.